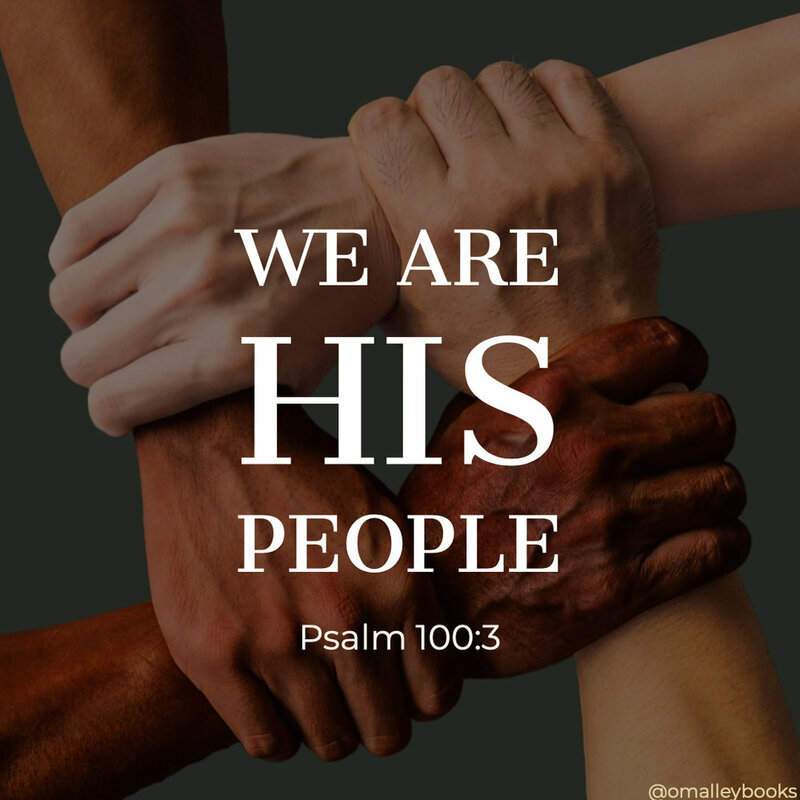 “…we are his people…” (Psalm 100:3). The psalmist reminds us of God’s interest in Man: “are.”God’s interest in man did not stop in the Old Testament and New Testament days. God’s interest is ongoing. We “are” His people. Not was. Not will be. We are, right now, His people. God is interested in His children. The psalmist reminds us of God’s investment in man: “his” God made the ultimate investment in us. He invested Jesus. When God gave His Son to die for us, He showed what investment He was willing to make. What an investment He made to make us His own. We are His possession. The psalmist reminds us of God’s inheritance in man: “people.” God chose us for His inheritance. He proclaims in His Word He is not ashamed to claim ownership of us (Hebrews 2:11). The children of God belong to Him. Shall we fear anything? Shall we be discouraged by any foe? Shall any condition bring despair? I call you to attention. We are His people. Will I ever be left alone? Will I ever be forsaken? Will I ever be out of His reach? Will I ever be out of His care? I call you to remember His Word. We are His people. As you walk through your day, will you let this thought echo in your mind and heart: you are His?